Atlanta Special FX® is the world wide leader of Custom Halloween Fog and Smoke Machines. 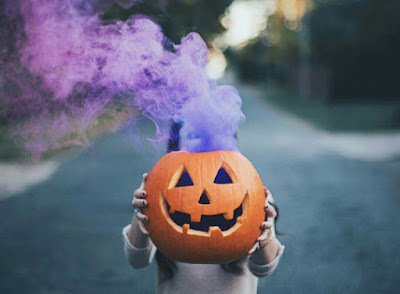 September 26, 2016 • Halloween Co2 Cryo Smoke Jets • Halloween Fog Machines • Halloween Special Smoke Effects Machines and co2 cryo jets and guns..
Atlanta Special FX® is the world wide leader of Custom Halloween Fog and Smoke Machines. We can design and manufacture a custom co2 cryogenic smoke jet system for your Halloween Party Smoke Fog Special Effects. CO2 Cryo Jets Making Tina The Dragon For Tweetsie Railroad Haunt Halloween Smoke and Fog Special Effects Experts can build a custom smoke special effects system for your Halloween Party for Halloween Show.